Texas is the home of the Pantex Facility in Amarillo, an important part of the Department of Energy's nuclear weapons complex. The Pantex Plant is the primary United States nuclear weapons assembly and disassembly facility that aims to maintain the safety, security and reliability of the nation’s nuclear weapons stockpile. Things are getting very busy again at Pantex. The Pantex Plant is one of three nuclear weapons sites in the United States being considered to produce plutonium “pits,” the explosive cores currently held at Los Alamos National Laboratory in New Mexico. This is part of the United States effort to upgrade and modernize its nuclear weapons arsenal. The federal government is planning to spend one trillion dollars on this endeavor. This comes at a time when there are renewed nuclear threats to America – this time from North Korea. North Korea's advancing nuclear weapons program and North Korean Leader Kim Jong-un’s aggressive posture toward the U.S. South Korea and Japan is unnerving arms-control experts – and American leadership. On September 4th - The U.S. ambassador to the United Nations Nikki Haley spoke at an emergency meeting of the security council, Haley gave a lengthy summary of North Korea’s flouting of international law since 1993. Concluded that diplomacy has failed. Haley said North Korea's recent sixth nuclear test was a clear sign that "the time for half measures" from the UN had to end. She said Kim Jung-un is "begging for war." On August 8th President Donald Trump told reporters that North Korea was testing the limits of his patience. I spoke with Dan Zak about the developments. Zak is a reporter for the Washington Post and the author of the book Almighty – courage, resistance and existential peril in the Nuclear Age. 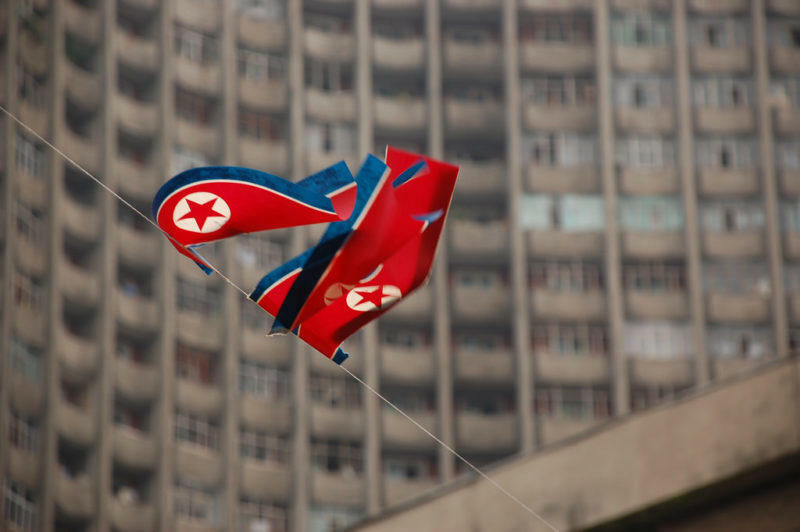 The U.S. government recently withdrew visas for North Korean envoys planning to visit the States, halting any hopes for informal talks between the two countries. As all eyes in Washington, D.C. are on the Senate health care bill, another major issue has been pushed to the sidelines. But U.S. Rep. Ted Poe (R-Humble) isn’t content to let it sit there. He’s pushing to have the U.S. label North Korea as a terrorist state in the wake of the death of American student Otto Warmbier.